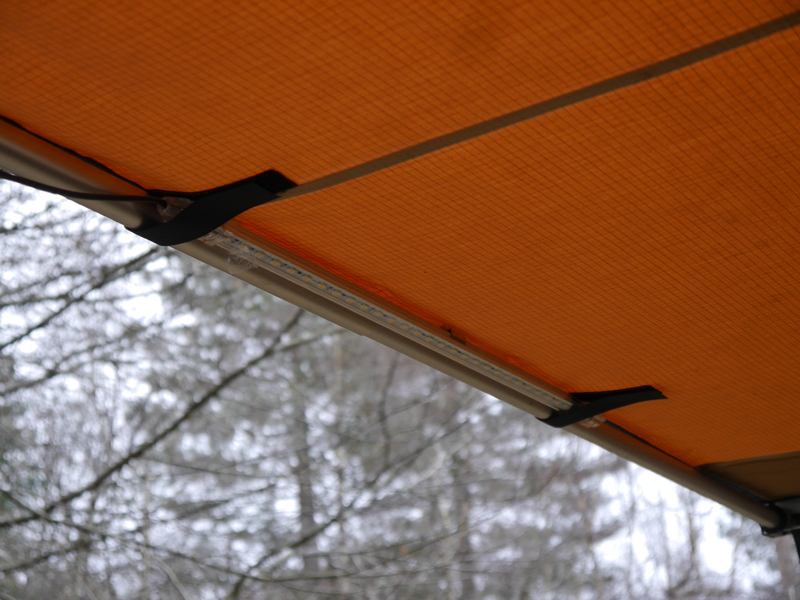 This CVC light bar kit was designed by us to fit the ARB awning. 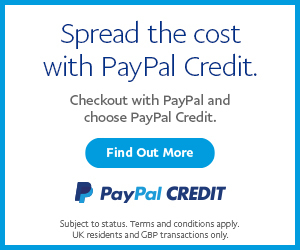 SKU: CVC-ARBSTRIP. Categories: Awnings, Awnings, Tents & Shelters, Mercedes Sprinter & VW Crafter Expedition Roof Rack & Accessories, VW T2 Parts, VW T4 Parts. 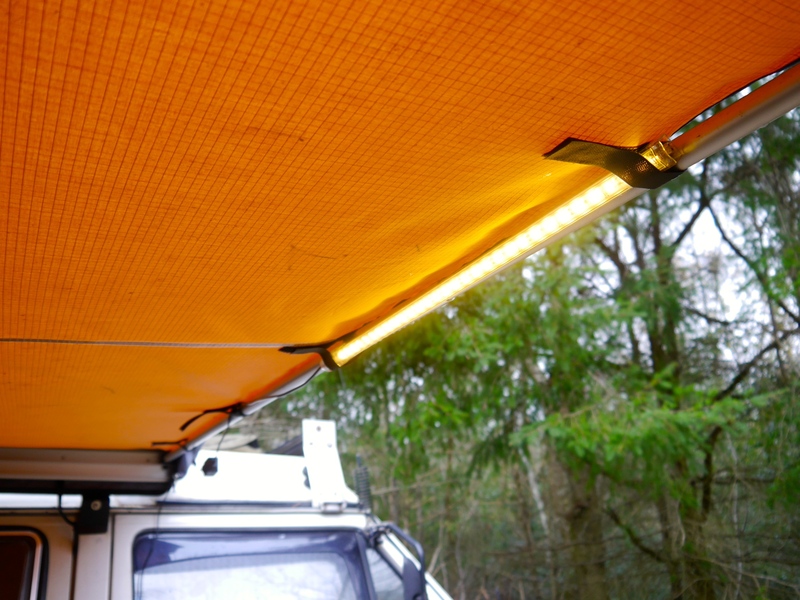 This CVC light bar kit was designed by us to fit the ARB awning. 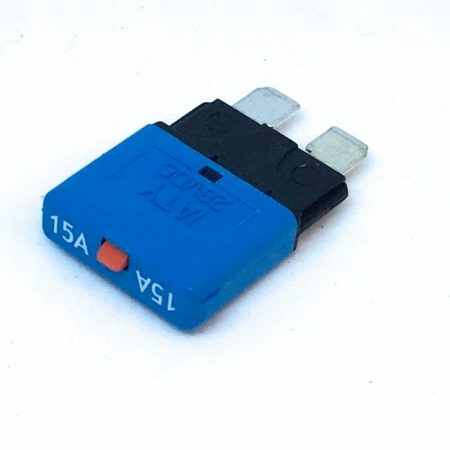 It comes with a connector that plugs into your vehicles cigarette lighter/12v power point. 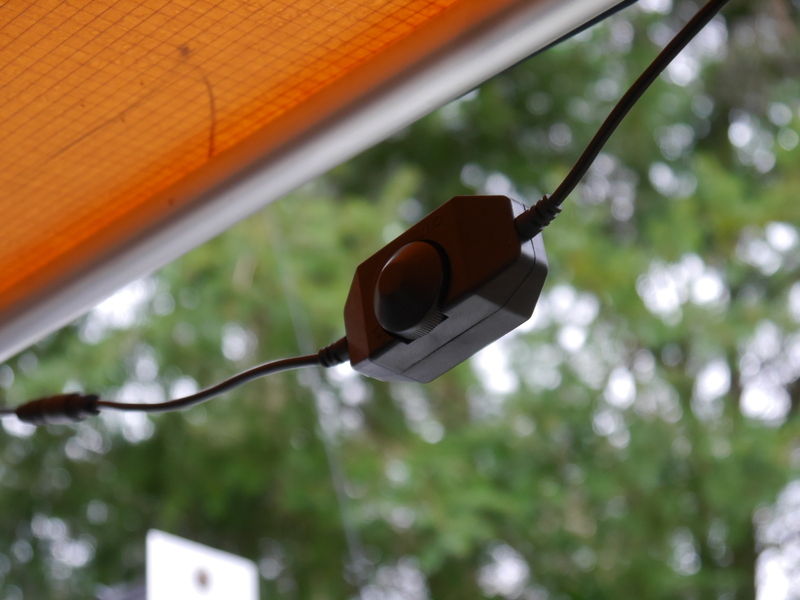 It has an extra 3m extension cable and a dimmer switch that you can plug it in at either end so you can control it from inside or outside of the vehicle. 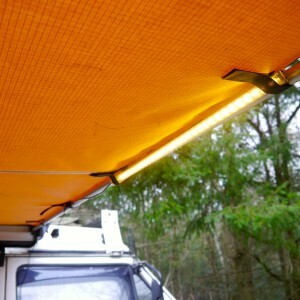 The bar fits between the velcro straps on the ARB awning so very user friendly and easy to use. 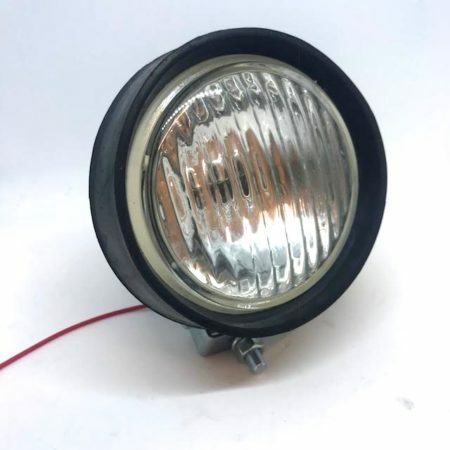 This is an ARB awning strip light only. 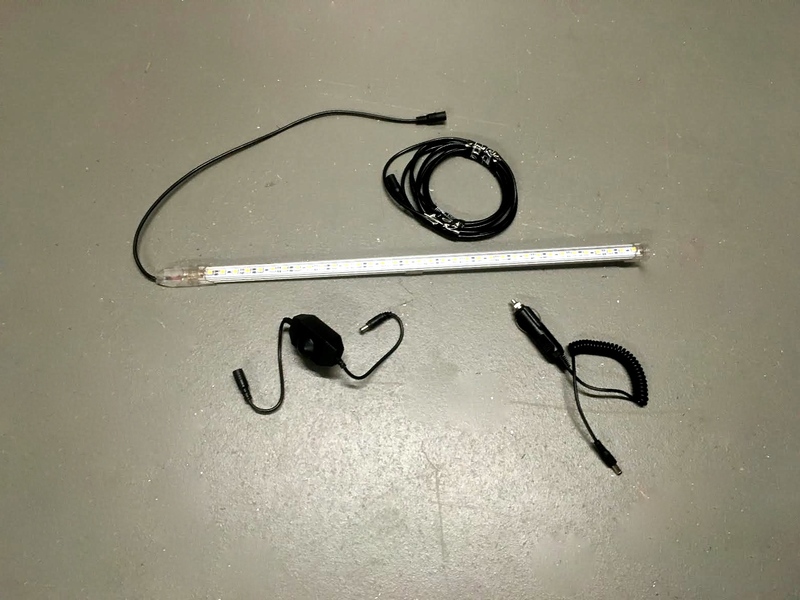 This light does not have the magnetic back like our other strip light kits.